Wow! 3 great lots in Willow Park Addition to build that great get away or retirement home. 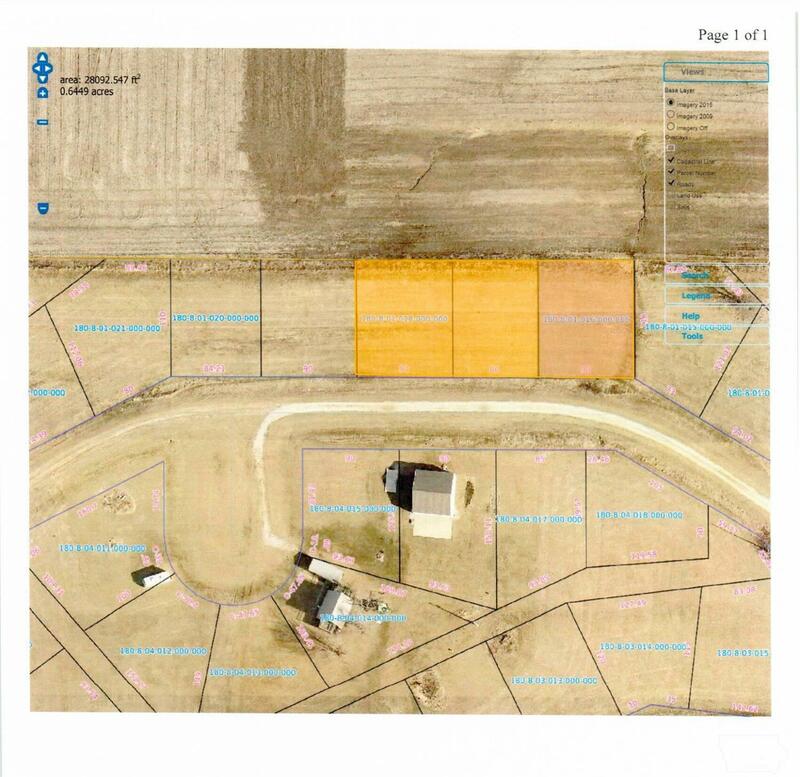 These lots being sold on a QCD. For an additional $1000 you can get an abstract and warranty deed.